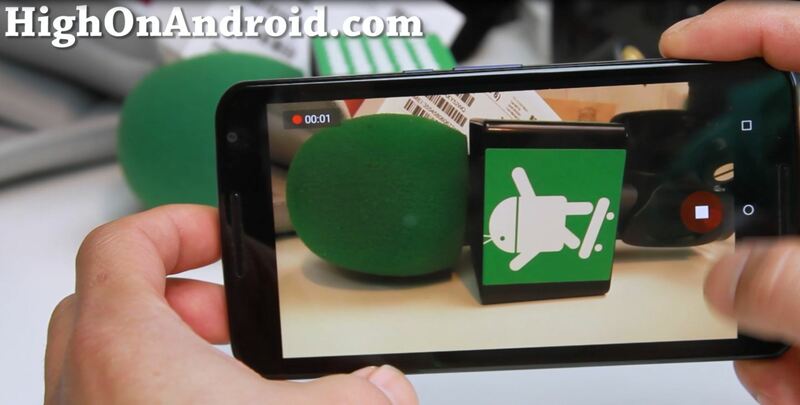 Android M Preview New Features! 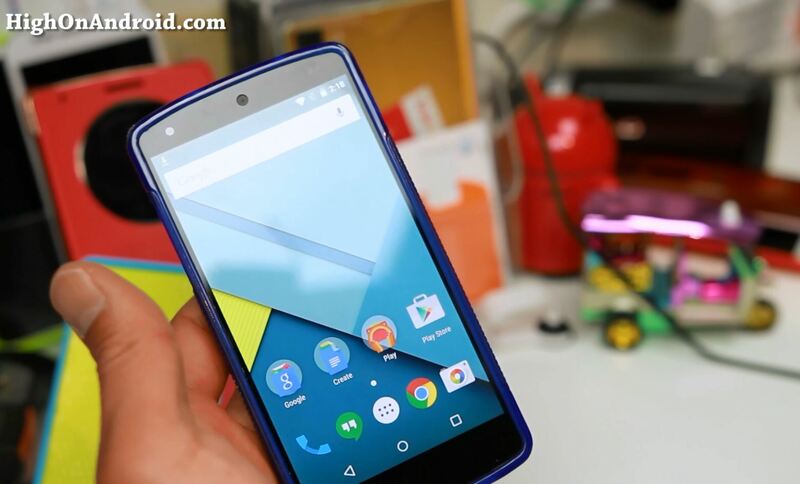 As many of you probably heard, Google has announced the arrival of next Android M and have released a preview version of it dubbed, “Android M”. For those of you with a Nexus 5, 6, or 9, you are in luck as you can easily install the Android M Preview. 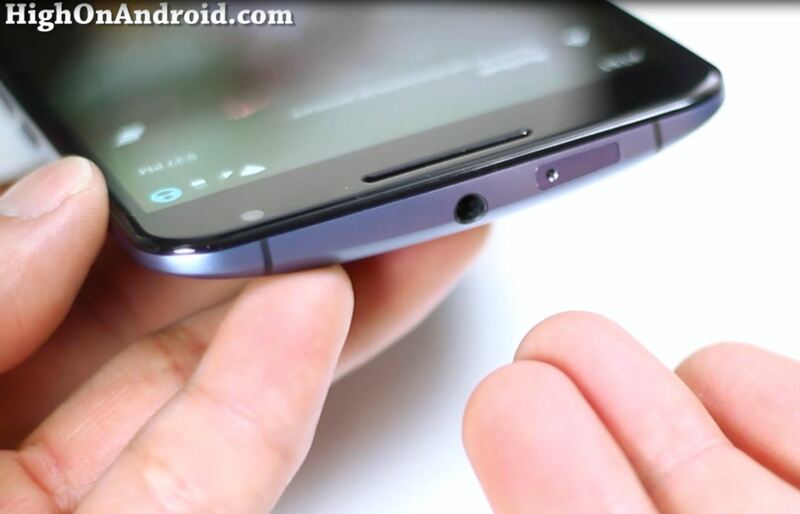 The Nexus 6 comes with a whopping 5.96-inch screen with resolution of 2560×1440 pixels along with the latest Qualcomm Snapdragon 805 processor, 3 gigs of RAM, and 32 or 64GB of storage.